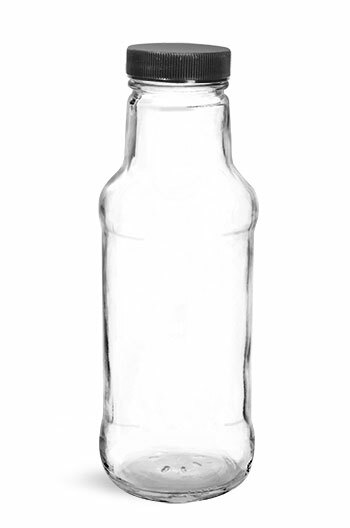 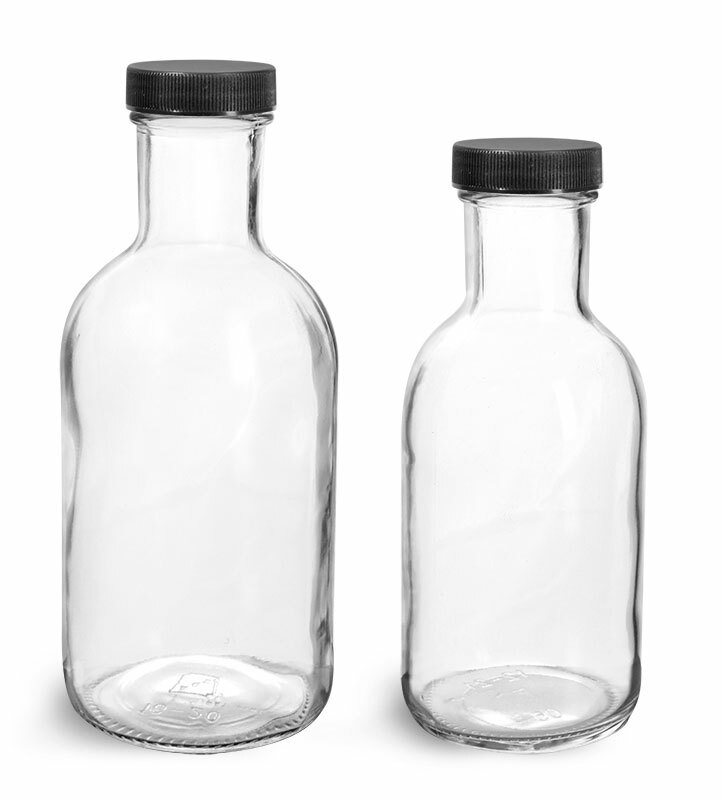 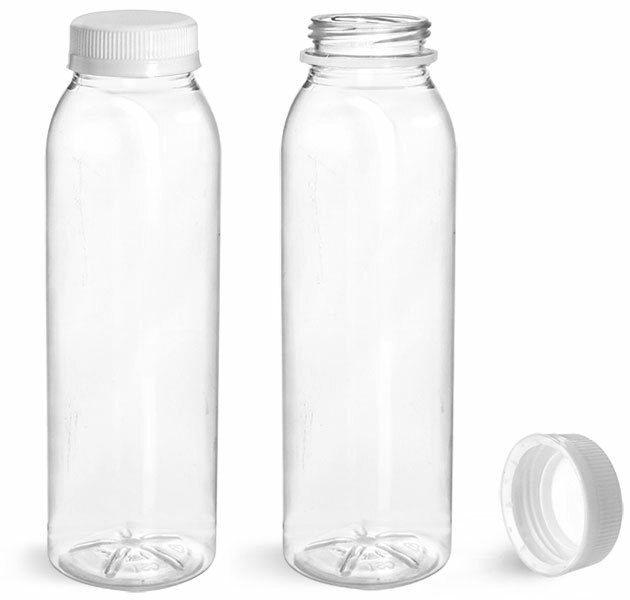 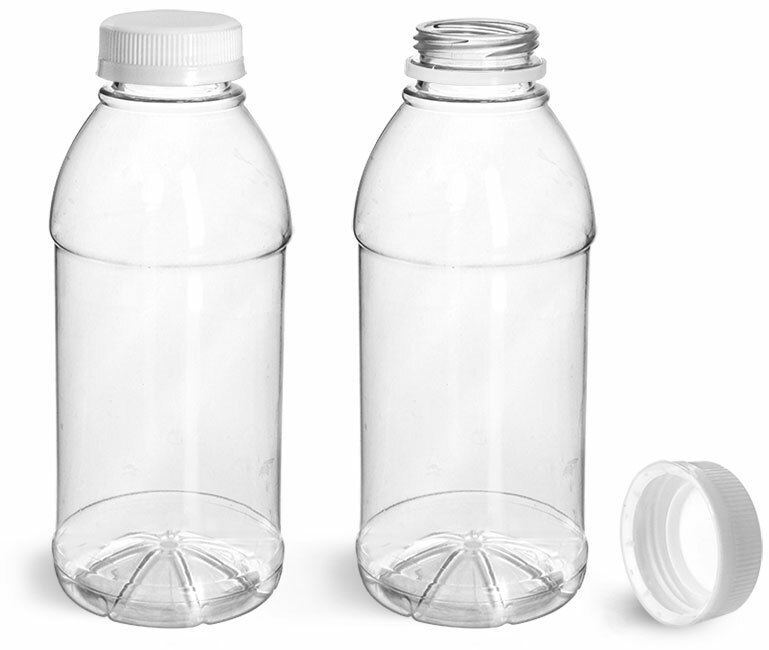 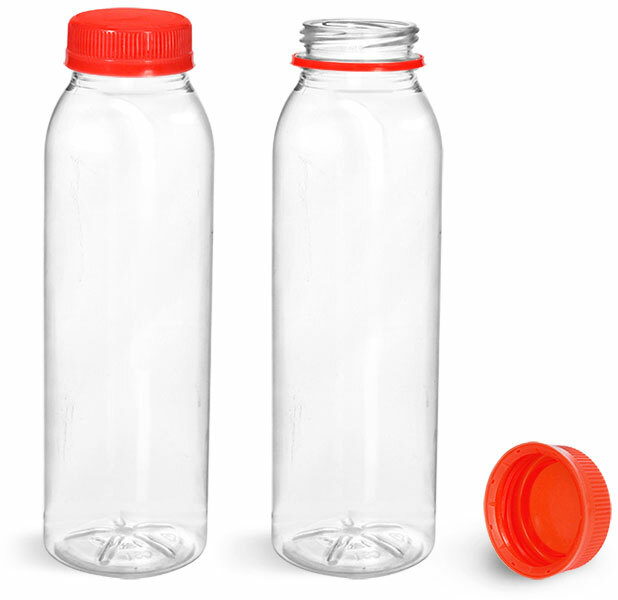 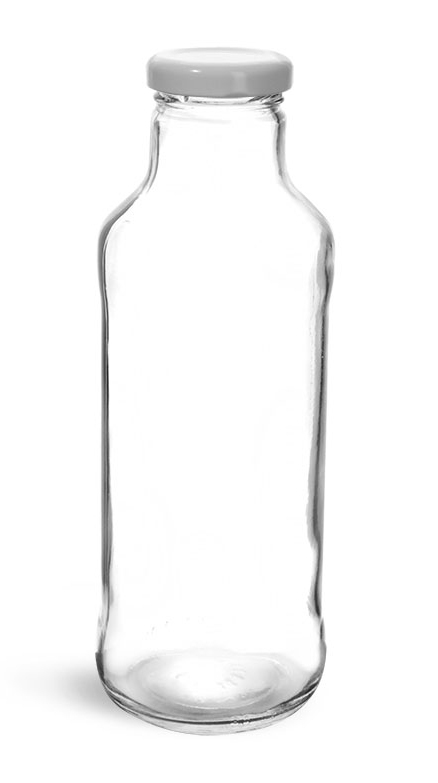 SKS Bottle and Packaging offers these clear glass beverage bottles with gold caps for possible use as juice bottles or glass water bottles. This beverage bottle is offered in two sizes and features a large panel which could be perfect for applying a custom label. 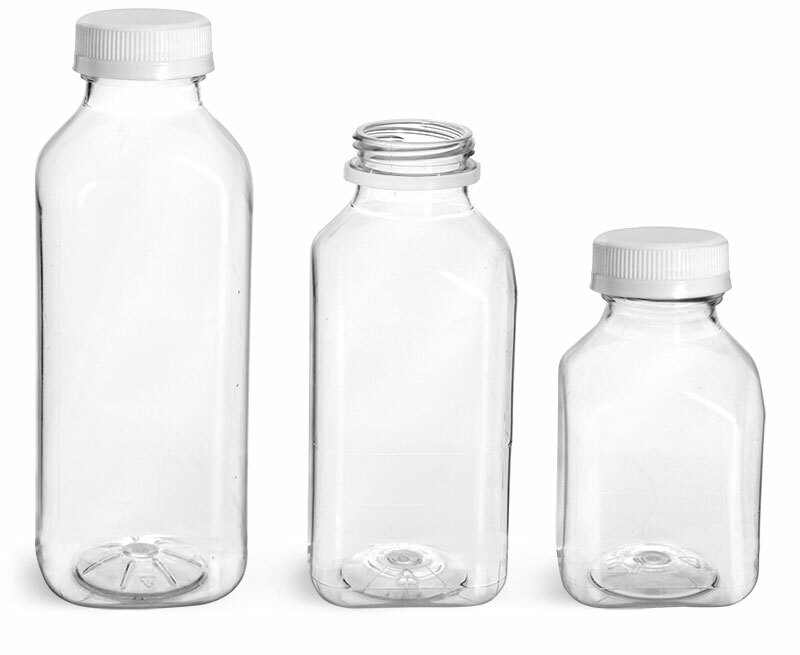 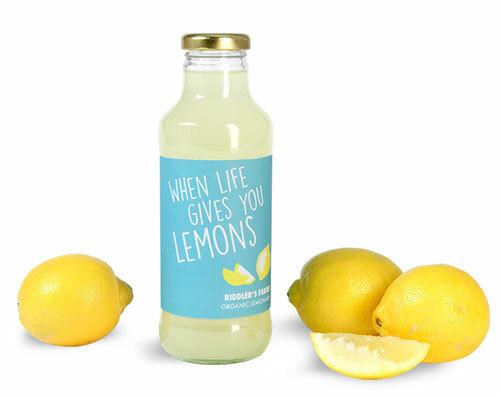 Try using these bottles for packaging your teas, lemonades, juices, and more!